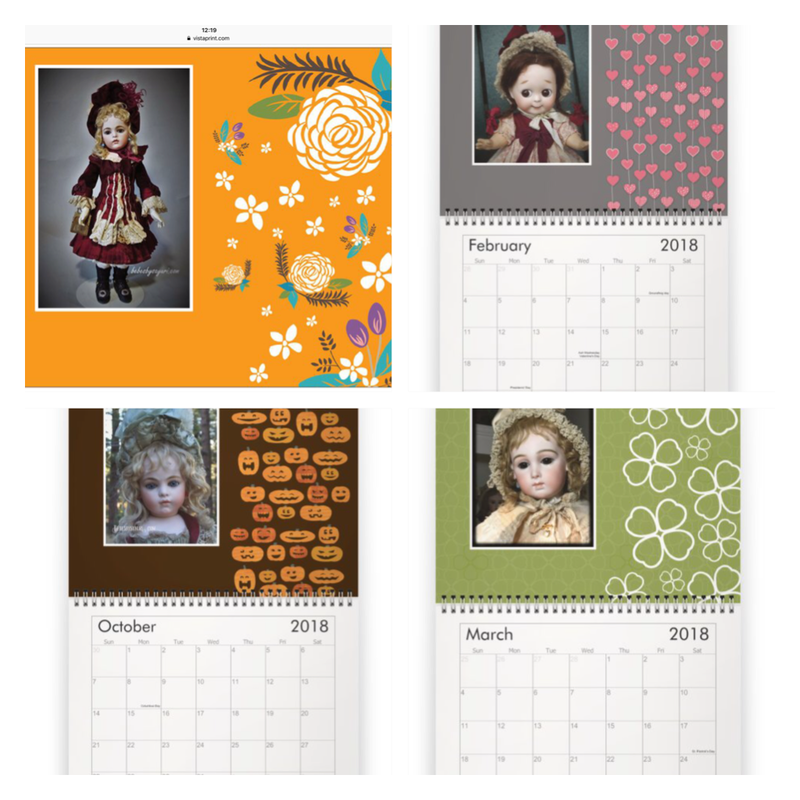 2017 turned out to be very busy yet extremely successful year to me. 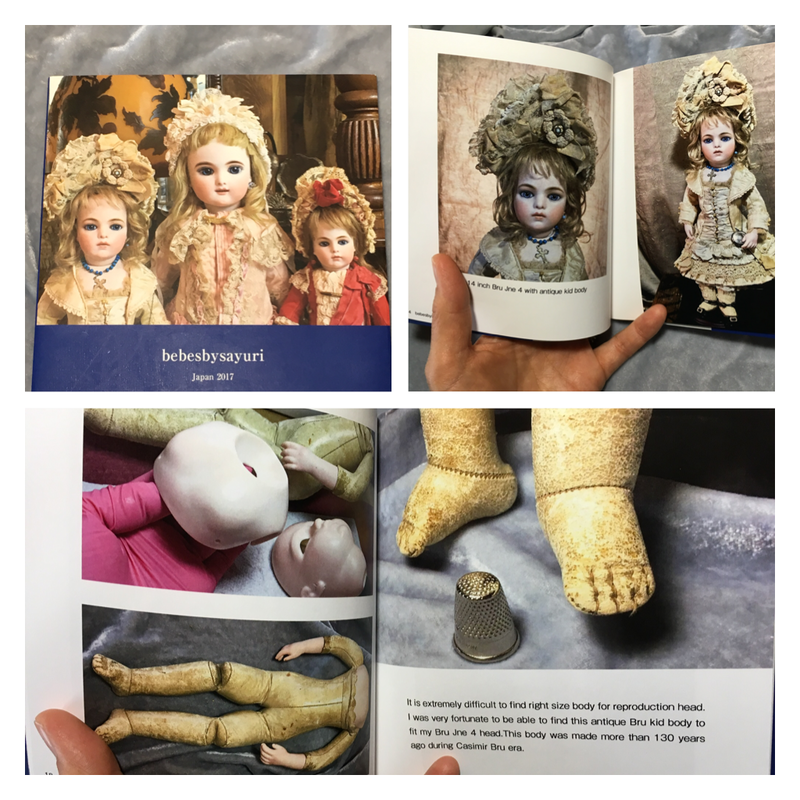 I accomplished so much more than I expected as a full time doll maker. 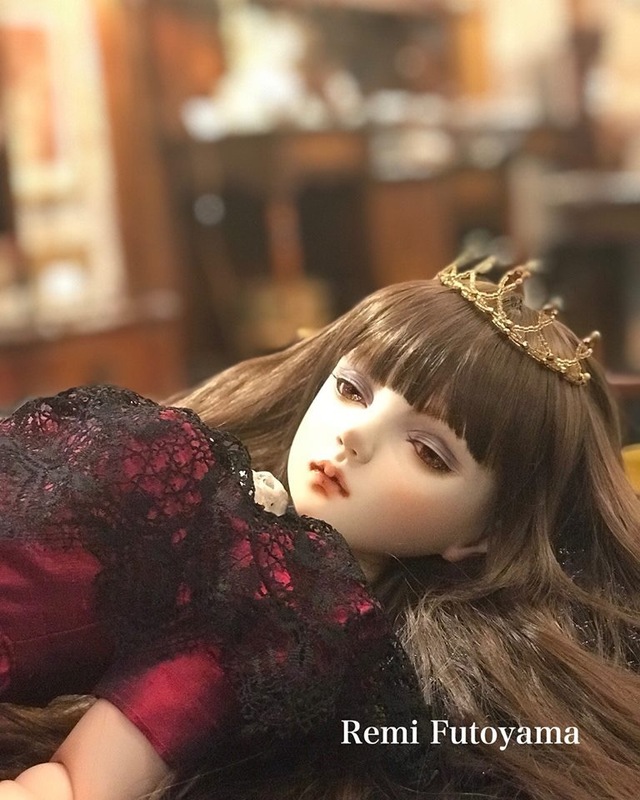 I was exhausted after coming back from Japan but I am already making plans for next year and eager to get back on doll making. 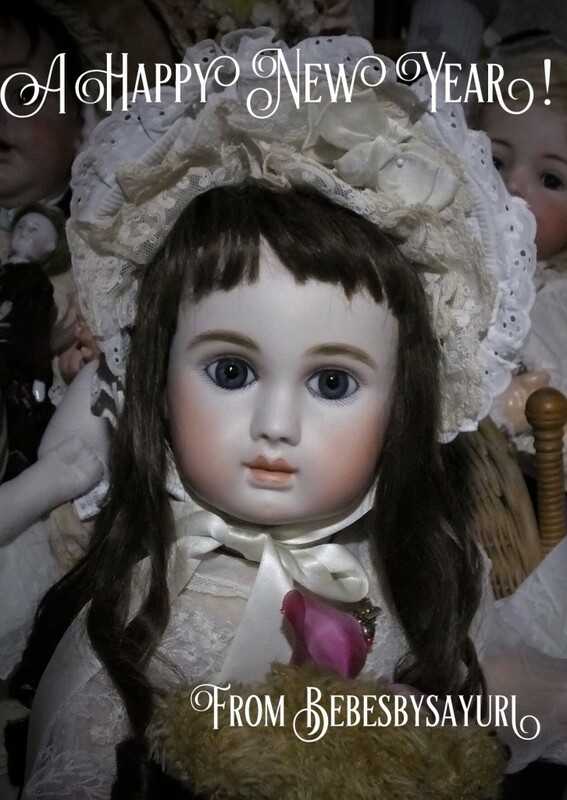 I like to thank everyone who supported me through the year. 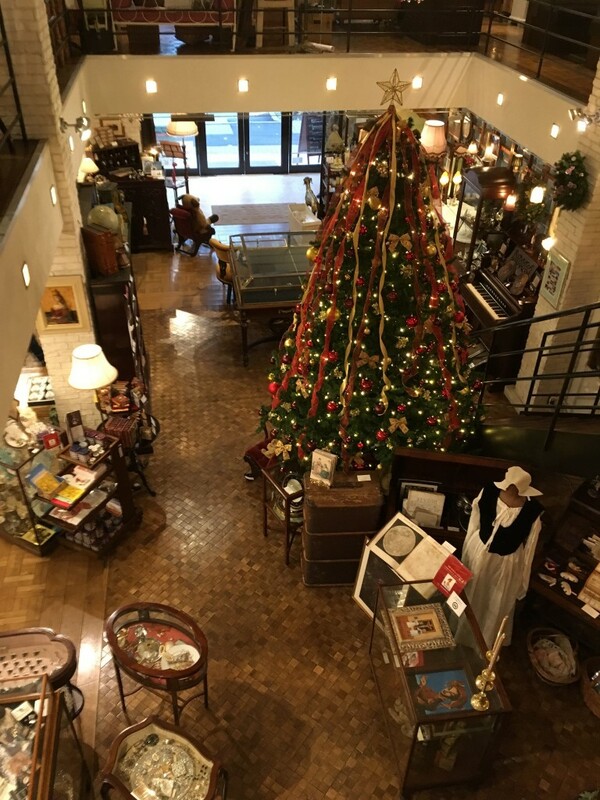 Please have safe and happy holiday season. 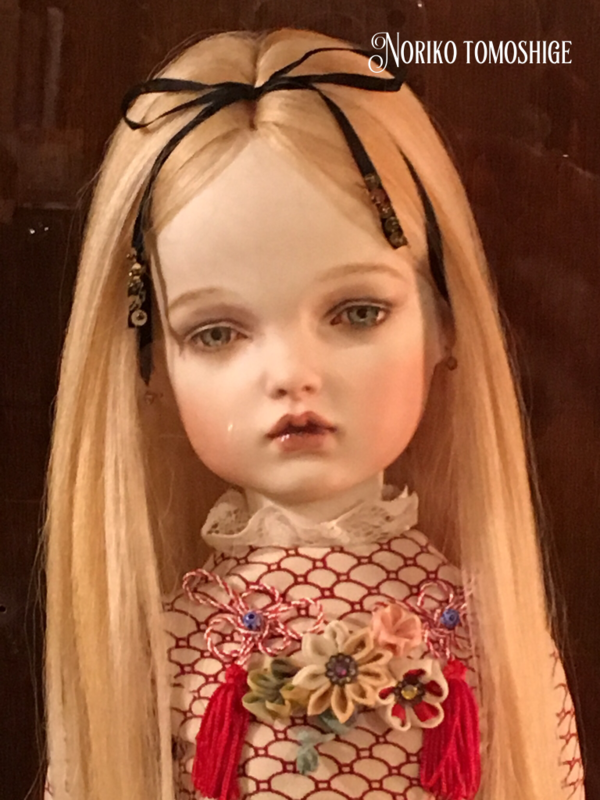 Look forward to sharing another wonderful doll year in 2018! 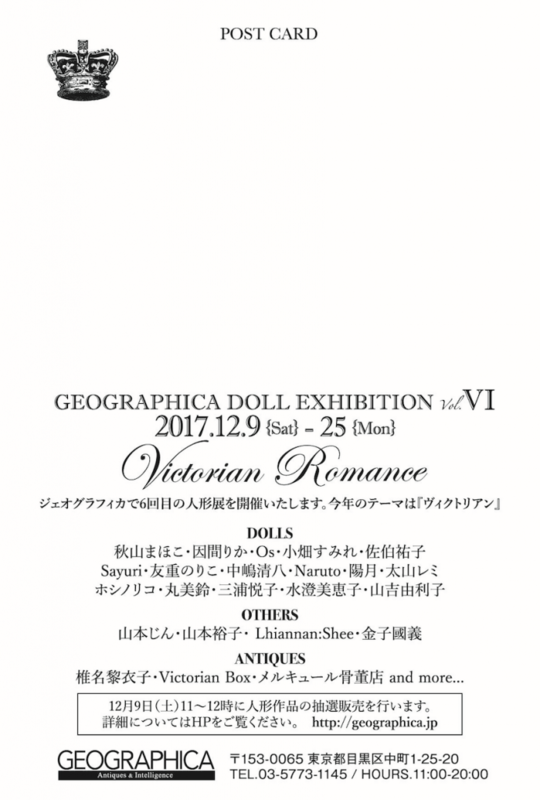 I just came back from Japan after spending opening day of doll exhibition at Geographica Tokyo. 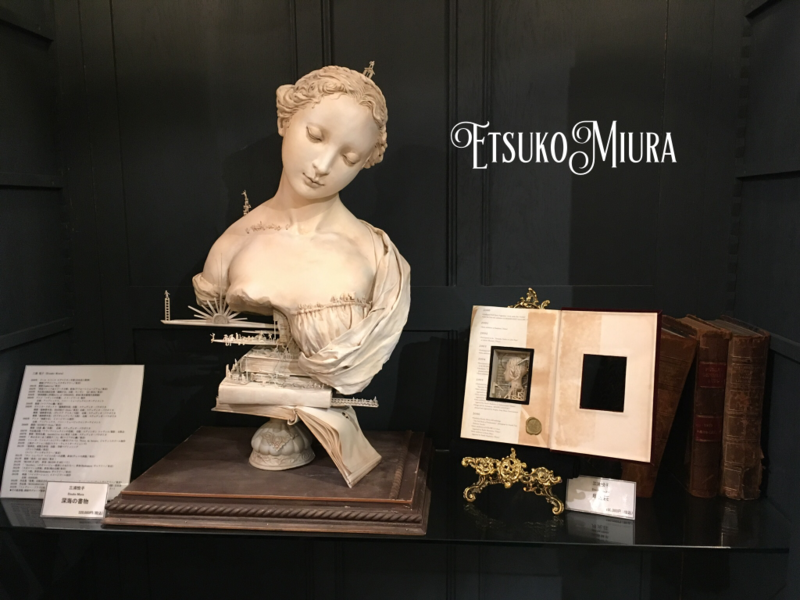 This was my very first public exhibition I participate in Japan and I was extremely nervous. 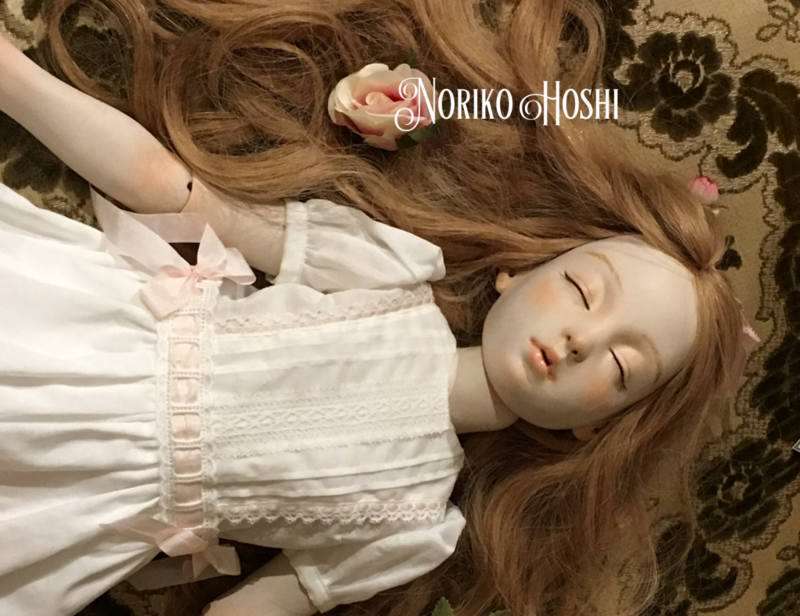 It is group exhibition so my dolls were displayed along with dolls created by top doll artists in the country. 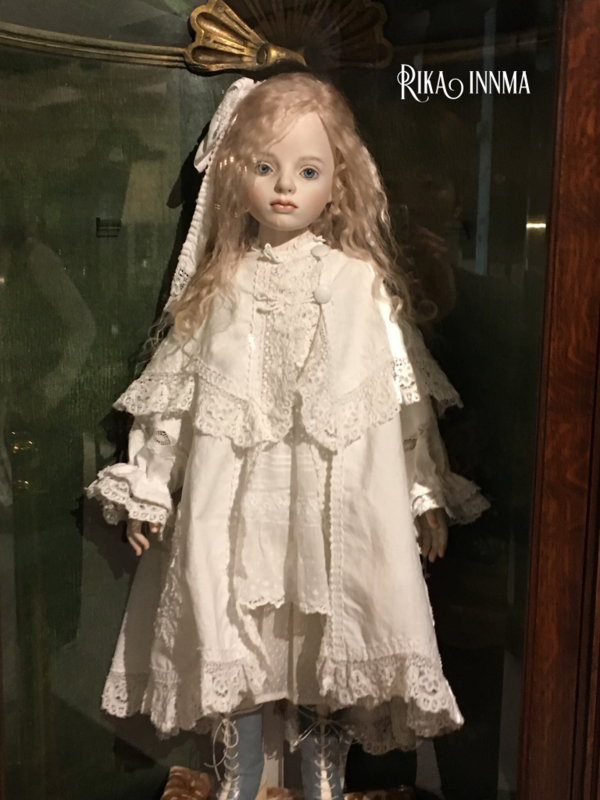 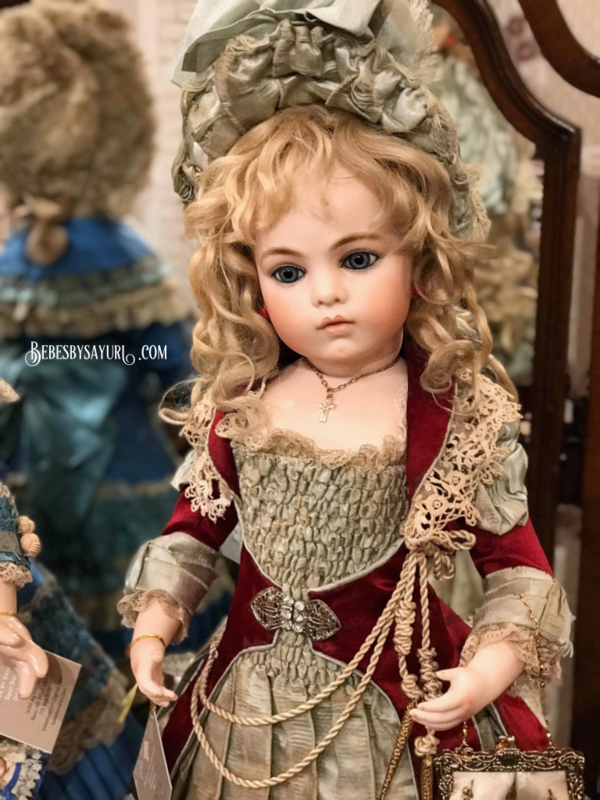 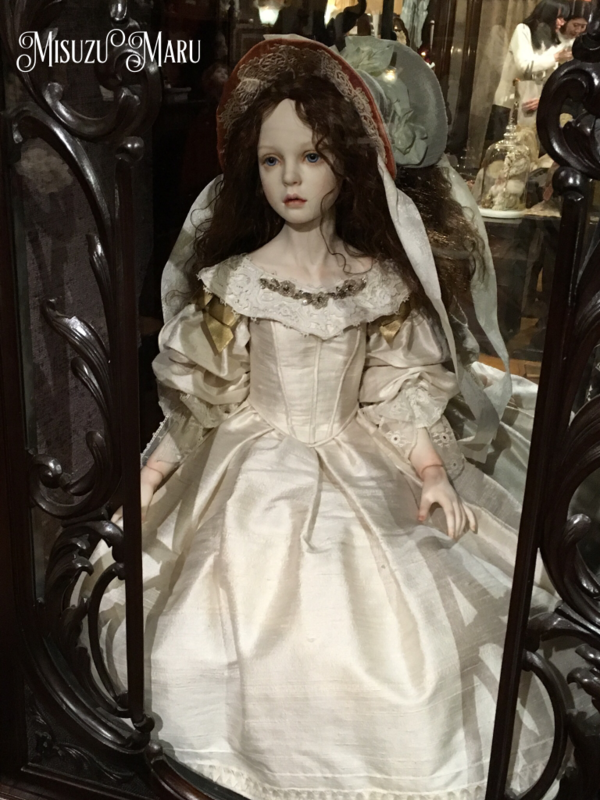 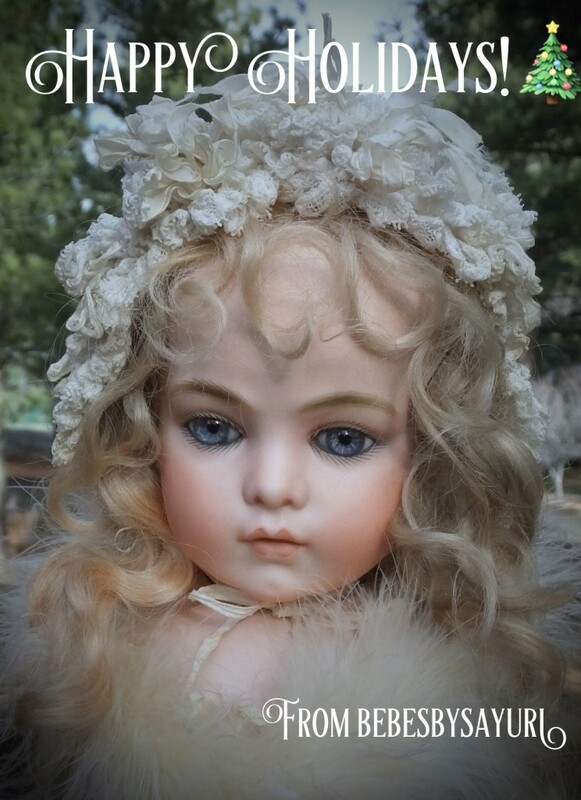 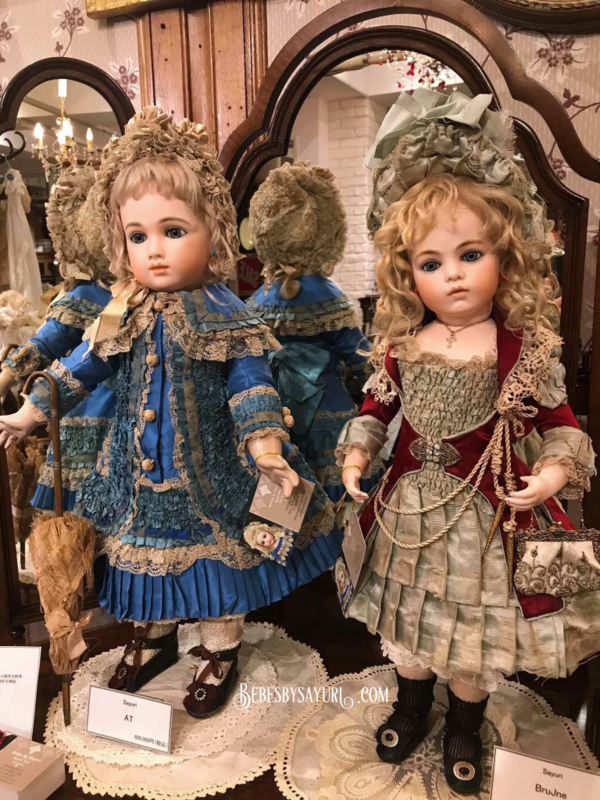 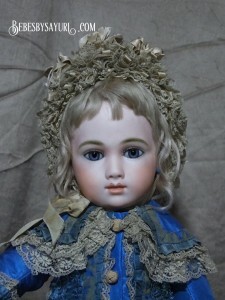 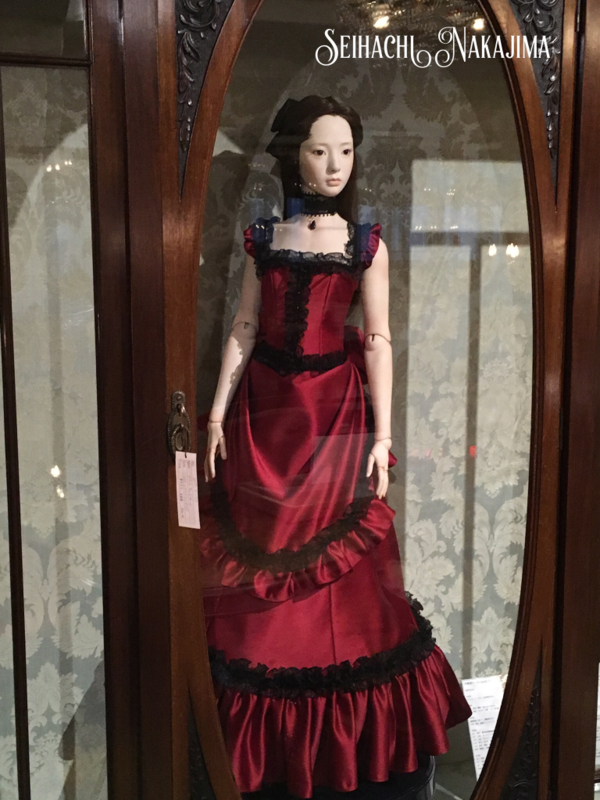 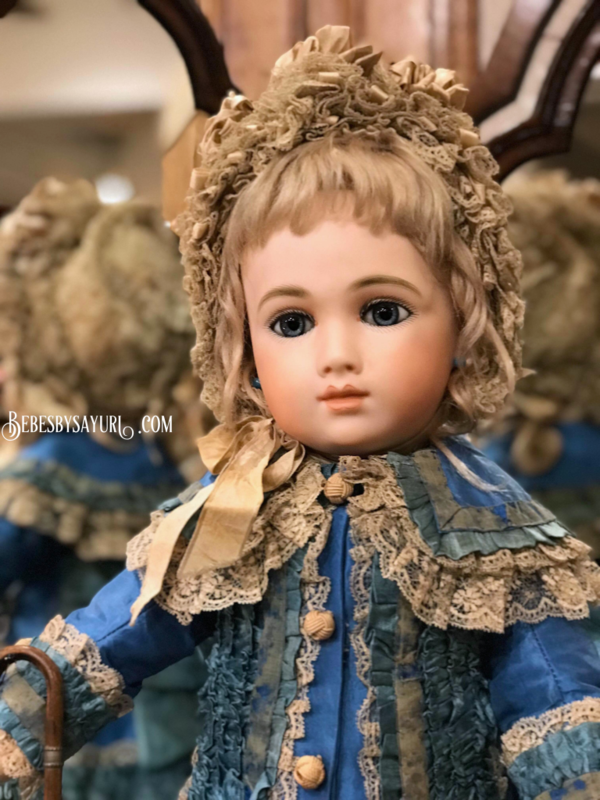 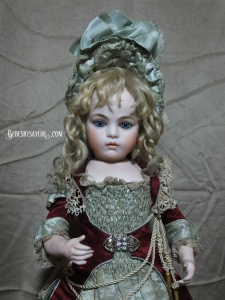 The quality of each dolls were amazingly high, the environment of gallery ( it was part of antique furniture shop) was just ideal for displayng dolls with ” Victorian ” theme. 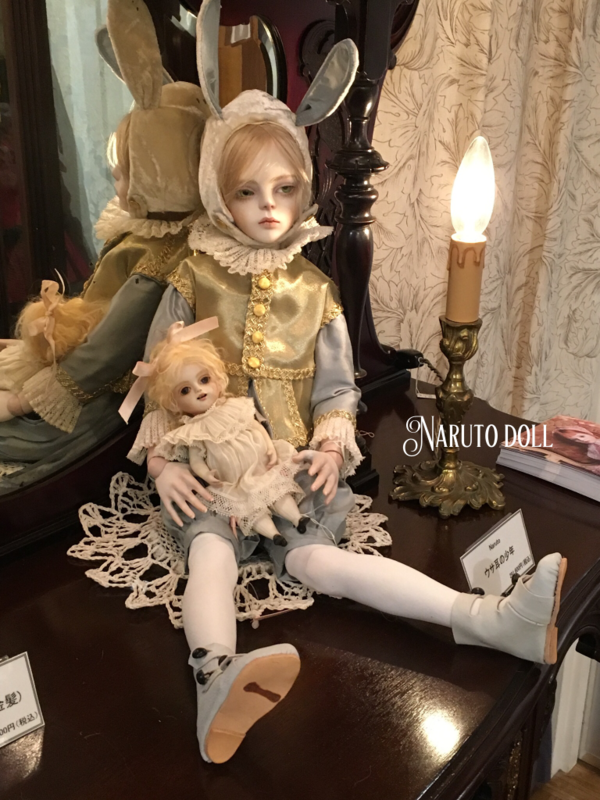 I could not ask for better place to show my dolls in such wonderful setting. 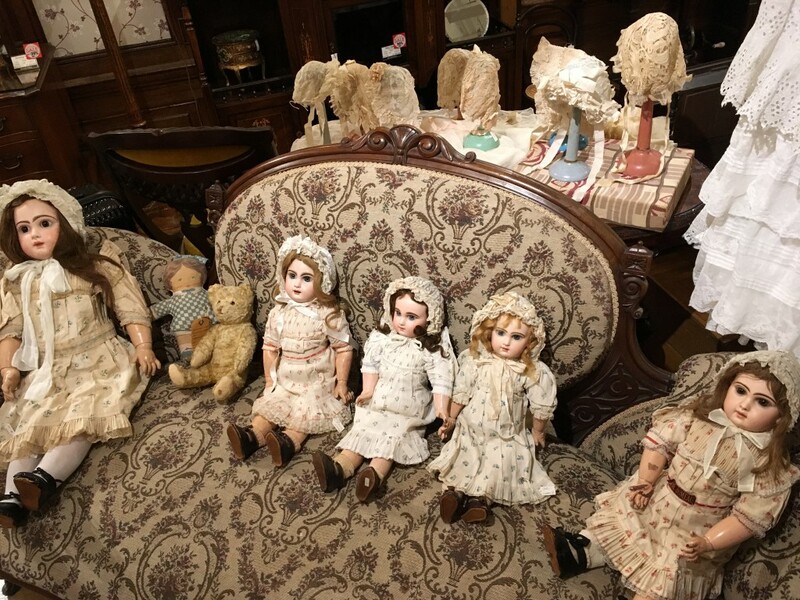 I requested to place my dolls in front of mirror so that people can see the back view of the dolls. 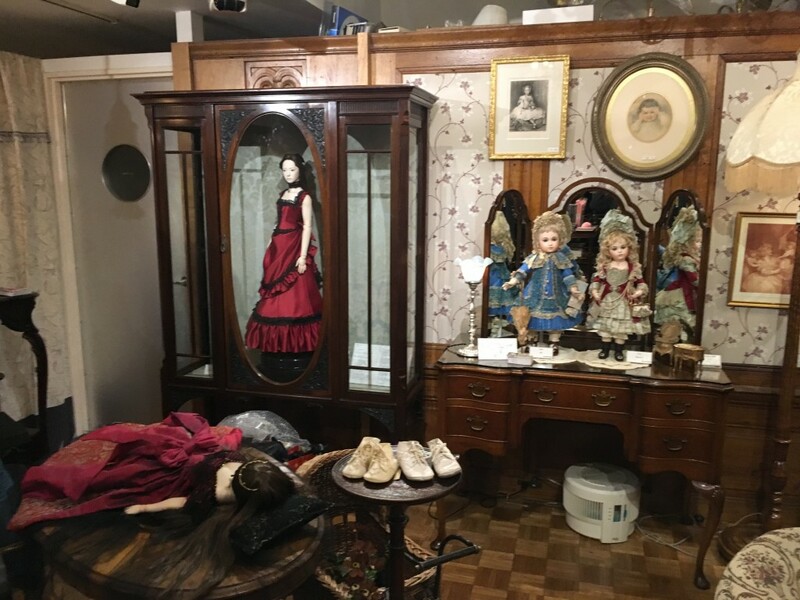 To meet my request, the organizer prepared a beautiful antique vanity with folding mirrors, perfect place to showcase my dolls. 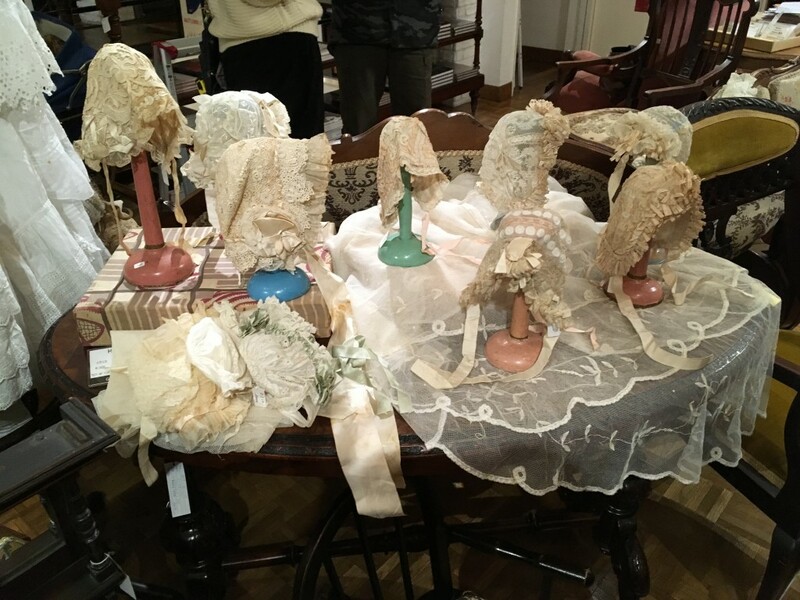 I received many complements how perfect setting that was. 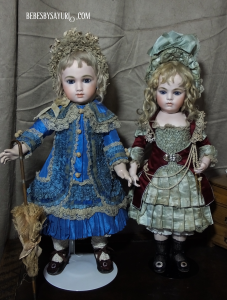 Both of my dolls were sold on opening day by lottery and I was able to meet and talk to customers.That is something I could not do if I didn’t fly to Japan. 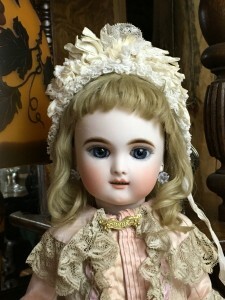 I was also able to meet other doll artists and they were all friendly. 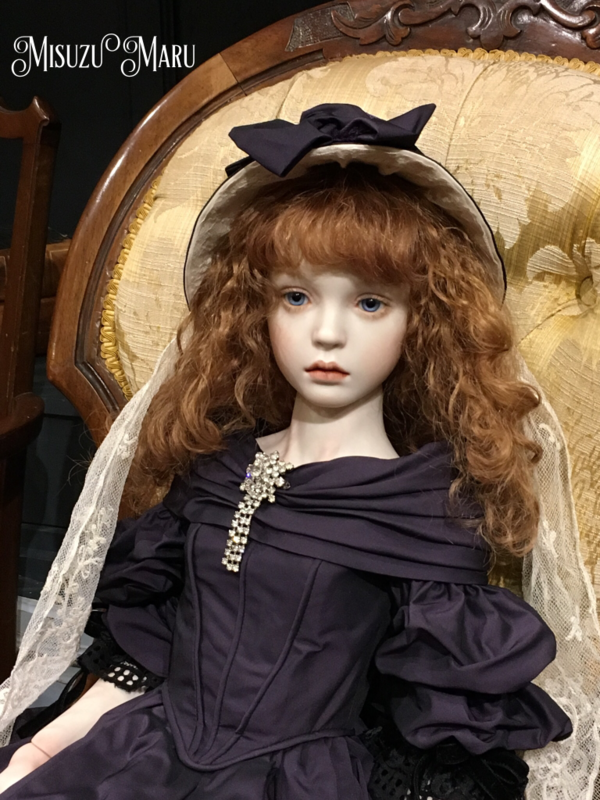 We exchanged some ideas and techniques, I learned so much from seeing actual artist dolls and meeting creators. 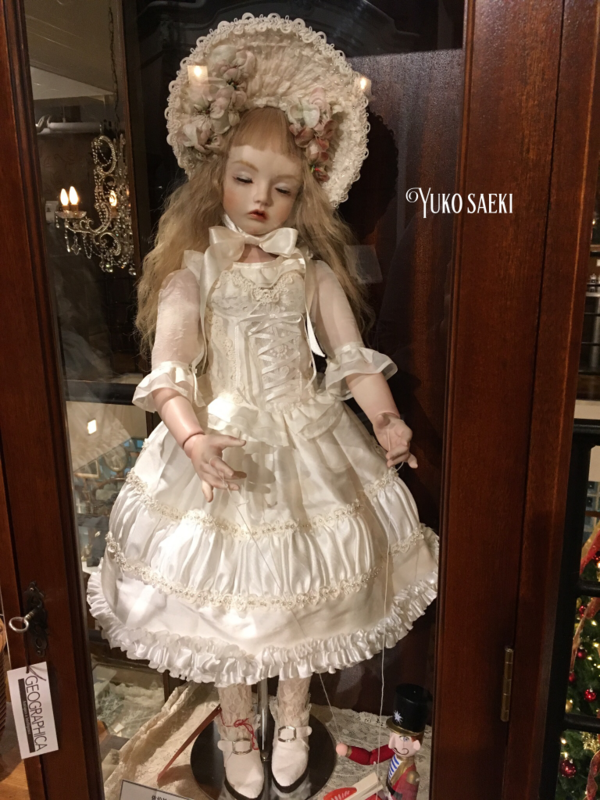 I had the most wonderful and meaningful time during this visit. 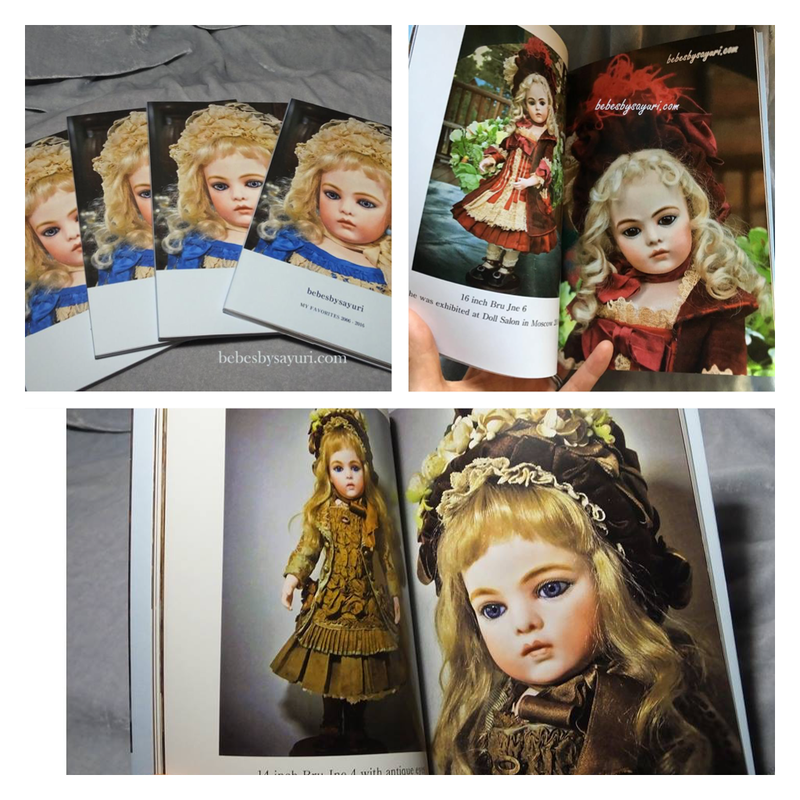 I hope I will be able to have another opportunities like this in future!